Morning dives are usually deeper, and the shallow dives are in the afternoon trips — dive sites for all levels of comfort and experience. Scuba Diving in Playa Del Carmen reefs with Divers UnderGround is a whole new experience. Private, super qualified and experienced Divemasters and Instructors that love to go to the reefs and have fun. We share the boat with other small groups and can arrange for private VIP trips. We specialize in custom, personalized diving packages. 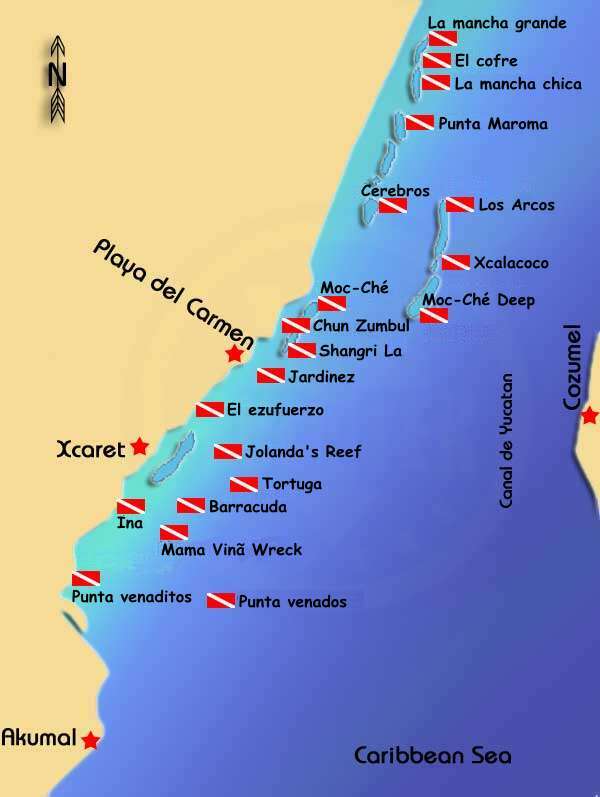 Playa Del Carmen has a great variety of reefs. 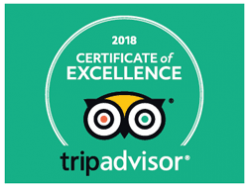 From Deep, Drift and Wreck Dives to shallow, natural reefs abundant with life for scuba diving that is enjoyable for everyone. We also offer private scuba diving in Cozumel and the Cenotes as well as guided Cave Diving. Help me plan my dive vacation!